After an auto accident, it’s important that you speak with the lawyers of Worby Vecchio Edelman, LLP. Serving the people of White Plains, NY, our personal injury law firm holds negligent parties accountable for their actions and helps secure damages for injuries and other losses associated with a crash. Lawyers can cite different kinds of evidence in litigation regarding car accidents. Police reports may play a vital role in your case. Let’s discuss the importance of police reports in auto collision cases and whether or not they can establish fault. A police report is a document that is generated by the officer who responds to the collision. Taken at the site of the incident, a police report records what happened and may also include the officer’s own opinion of what transpired based on the information available. A police report will be important for insurance purposes and can be referred to when a person seeks a legal claim in a crash. 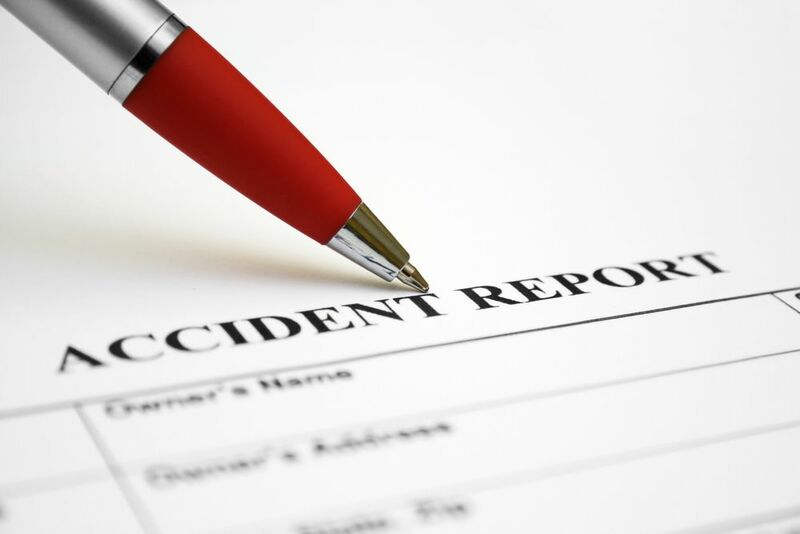 What Is Contained in an Accident Police Report? You’ll notice that the above is a combination of facts with a little bit of opinion from the officer. Can a Police Report Prove Fault in an Auto Accident? While a police report is an excellent piece of evidence and a good resource for attorneys, it may not establish who is at fault in an accident, or the legal liability of a party. Since the officer is only offering their opinion, this subjective assessment can vary. It’s not uncommon for the insurance company to have their own assessment of the crash, which may be much different from the officer’s assessment in the police report. The police report is just one piece of evidence that our legal team may consult while building a strong case. We can followup with witnesses about what transpired, and also try to find video footage of the crash that may prove helpful. There are two common ways that people receive copies of their police report. Getting a Free Copy - Your insurance company may have already requested a copy of the police report for their own review. If this is the case, you can request a free copy of the police report through a claims representative. Paid Copy from Law Enforcement - The officer who responds to the accident will give you a receipt related to your crash. This receipt can be used to obtain a copy of the police report from the proper law enforcement office. You’ll have to pay an administrative fee for this copy. To learn more about your legal options following a serious collision, be sure to contact our team of auto accident injury lawyers. The attorneys of Worby Vecchio Edelman, LLP are here to help. You can reach our law firm by phone at (914) 686-3700.